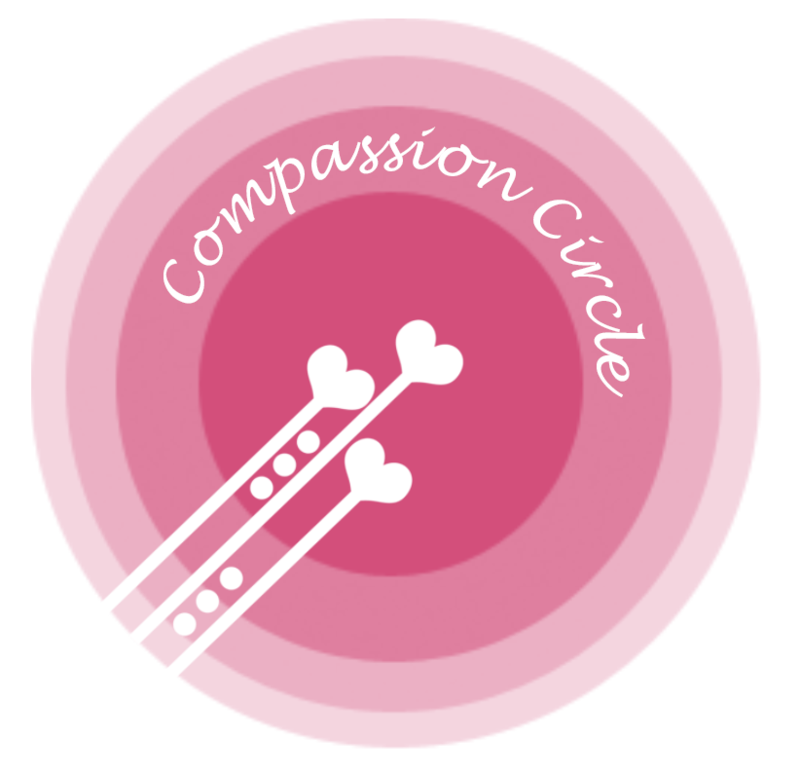 Become the newest member of our recurring giving club, the Compassion Circle! Join our circle of donors and help us put compassion into action by helping others in need of no cost and low cost mental health services. Take the worry and stress out of giving by setting up a secure, automatic donation below. As little as $10 a month can provide five no cost professional counseling sessions for a year with one of our highly skilled, dedicated therapists. A donation of $100 a month could provide 48 no cost professional counseling sessions for a year! Won’t you consider making a difference in the lives of people who need it the most? Pennock Center for Counseling exists to fill the gap in affordable, accessible mental health services in our community. We never turn anyone away due to the inability to pay. Please consider joining our Compassion Circle and make a lasting impact on somone’s life.